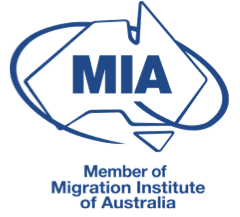 If your currently hold a Temporary Skills Shortage (TSS) visa it is possible to add your spouse or de facto partner to your visa as a secondary applicant. Your spouse or de facto partner can be inside or outside Australia at the time of applying for the visa. Your spouse or de facto partner will be granted a TSS visa with unrestricted work rights, which will expire on the same date as your subclass TSS visa.